This contest started on 10/16/17. This contest has a winner. 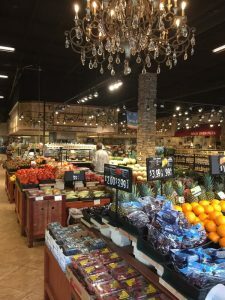 * Win A $25 Joseph’s Classic Market Gift Card. For more information about Joseph’s Classic Market- check josephsclassicmarket.com. I heard they’re real good.